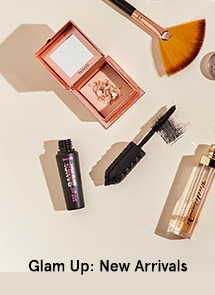 -A Energizing Shower Gel that awakens the senses with tangy freshness of Raspberry. And a burst of icy freshness with Peppermint. 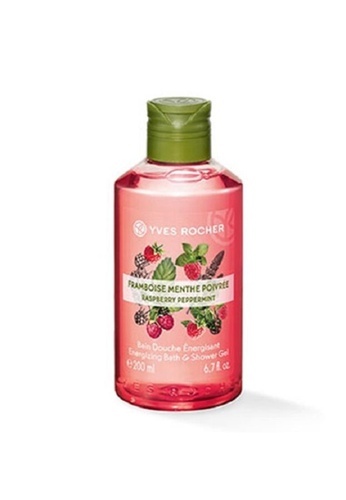 Can't find Yves Rocher Raspberry Peppermint Shower Gel 200ml in your size?